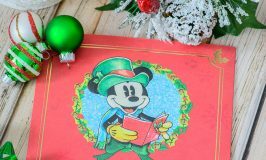 Have you noticed a holiday theme on my blog lately? Apparently, I’ve become addicted to all things peppermint. 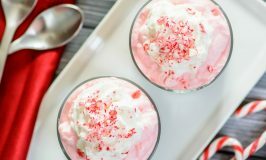 It started with this delcious No Churn Peppermint Ice Cream recipe and has just gone downhill from there. No big deal though, Christmas calories don’t count, right? Usually my family is all about the Christmas cookies and we rarely stray from traditional Christmas favorites like frosted sugar cookies and gingerbread . This year however, we have branched out and welcomed some new and surprisingly good Christmas treats. 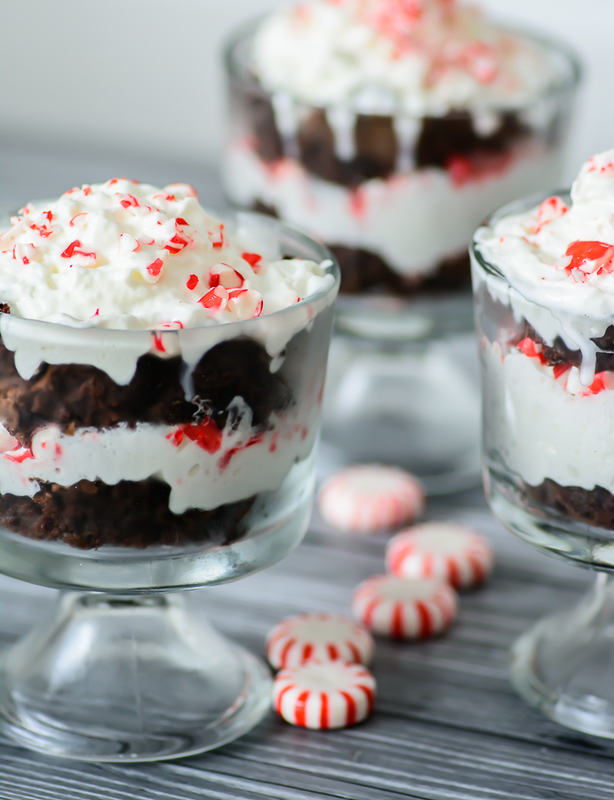 In my quest to expand my families culinary horizons I have made this delicious Peppermint Brownie Trifle. Since I’m gluten free, I couldn’t indulge in this blissful dessert, but the kids must have loved it because they devoured it in record time and asked for more. I’d call that a win! 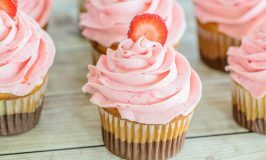 Sometimes you just want simple and uncomplicated when it comes to baking. The holiday season is exhausting and the thought of whipping up from scratch brownies made me cringe, so I turned to a reliable alternative, Pillsbury™ Purely Simple™ Chocolate Chunk Brownie Mix. It’s the only brownie mix that I use because it contains simple ingredients that I can actually pronounce and is free from artificial colors, preservatives and artificial flavors. I grabbed my mix at Publix, they carry a wide variety of other Pillsbury™ Purely Simple™ products like brownie mix, cake mix and frosting. Perfect for a busy family! 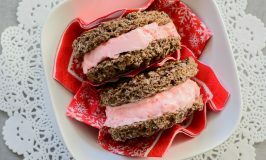 With the way the kids reacted to this yummy dessert I think I have found a new favorite holiday dish! Prepare the brownies according to the directions on the box adding the peppermint extract before you bake them. Beat heavy cream and sugar together until soft peaks form. 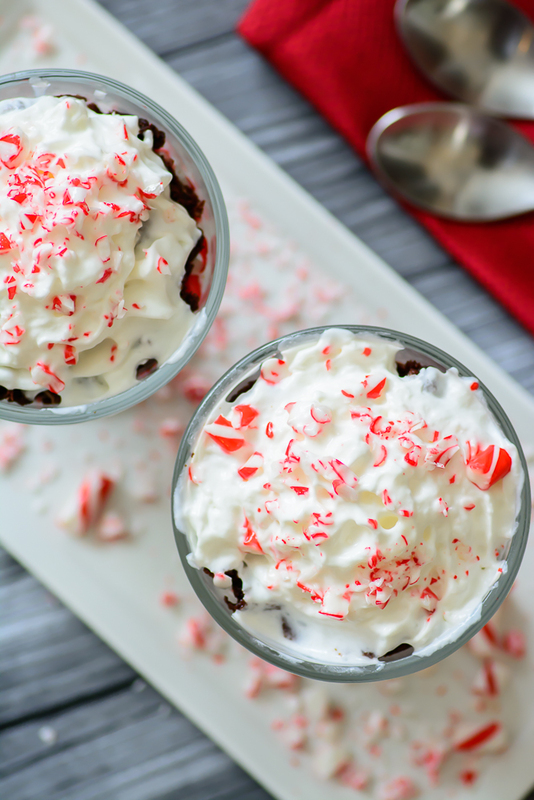 In small dessert cups, layer brownie squares, whipped cream, and crushed peppermints, ending with whipped cream and sprinkled with crushed peppermints. Do you have a favorite holiday dessert? Share it with me in the comments, I would love to give it a try. In the meantime you can check out what is going on over at The Great Dessert Debate. Happy baking! 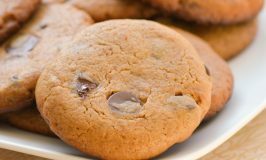 Visit www.pillsburybaking.com for more information, tips, and recipes. Like us on Facebook at www.facebook.com/pillsburybaking follow us on Pinterest at www.pinterest.com/pillsburybaking, or follow us on Instagram @PillsburyBaking. 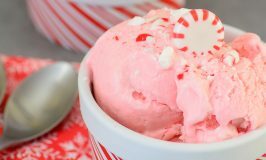 There isn't anything wrong with a little peppermint addiction. I tend to indulge in this addiction year round. . .not just around the holidays. And when you pair peppermint with chocolate? 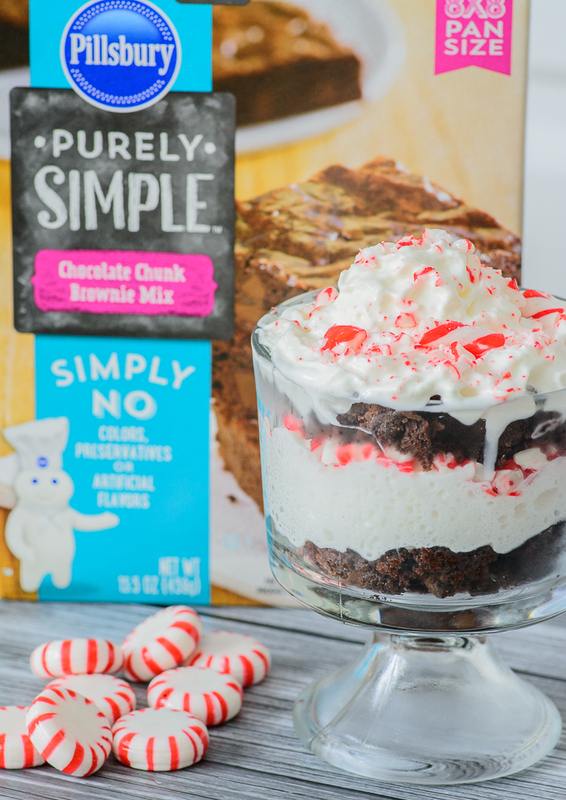 Well. . .let's just saw magic happens - as evidenced by the kiddos performing a disappearing act with this divine peppermint brownie trifle. It looks absolutely heavenly.